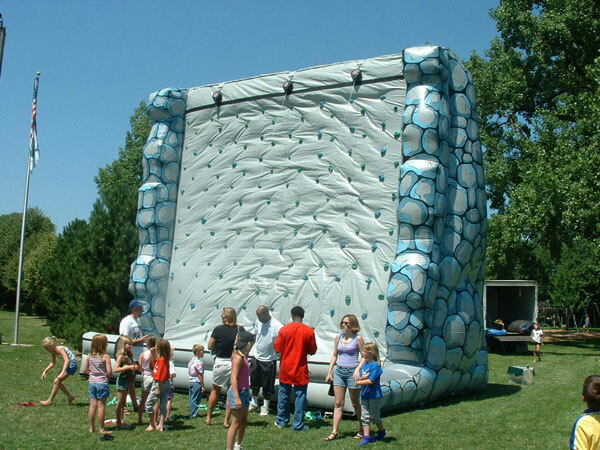 Are you up for the challenge? 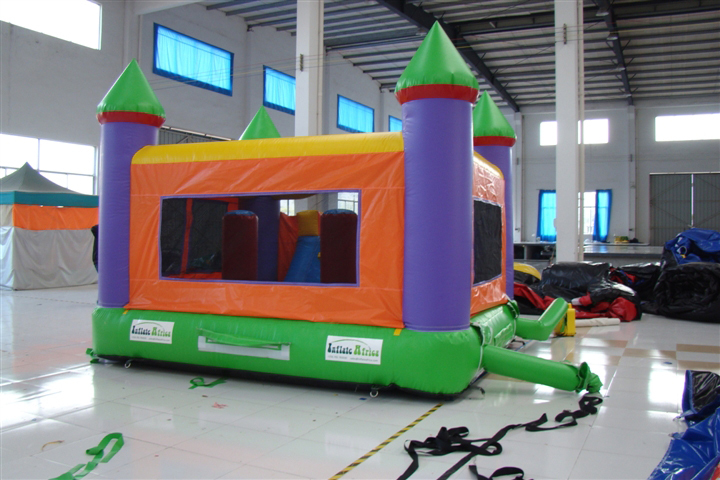 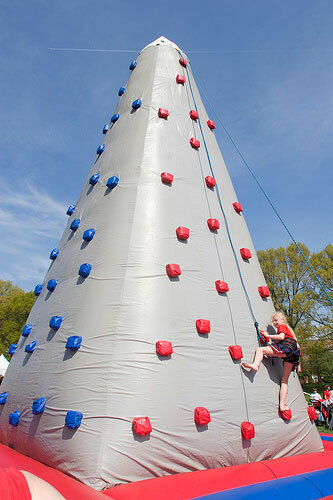 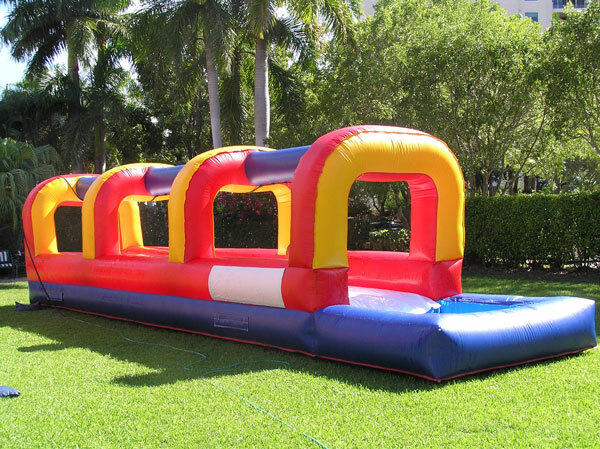 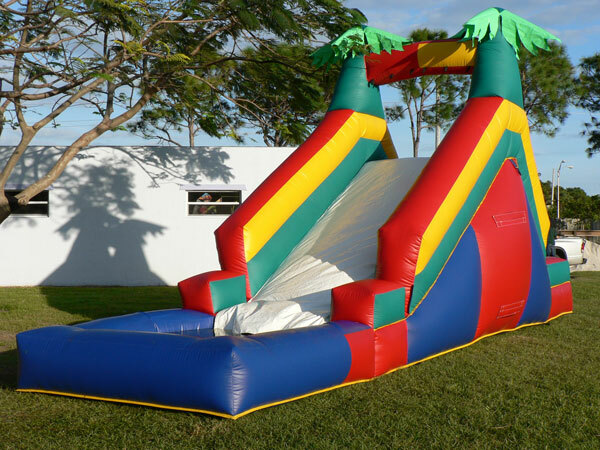 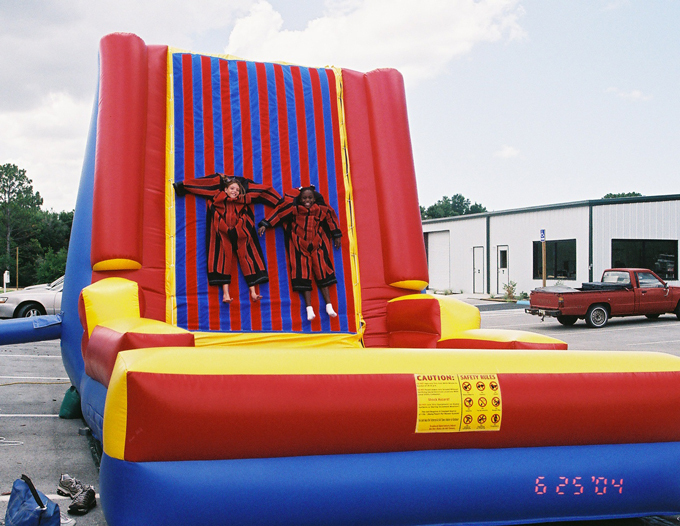 Let our inflatable obstacle course decide! 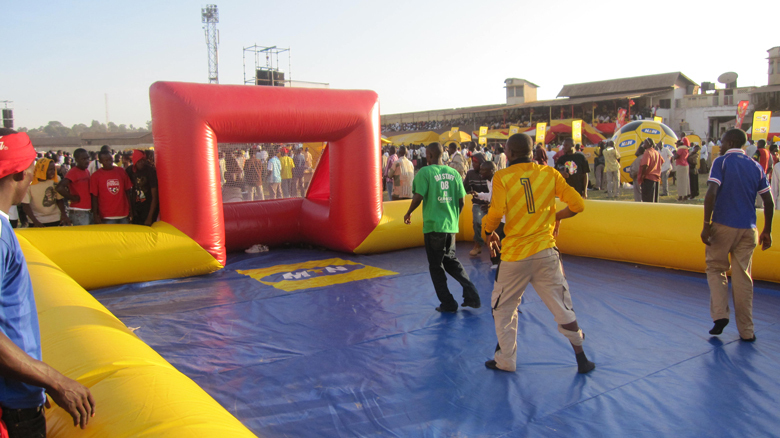 Inflate Africa’s variety of inflatable games create uniquely memorable experiences. 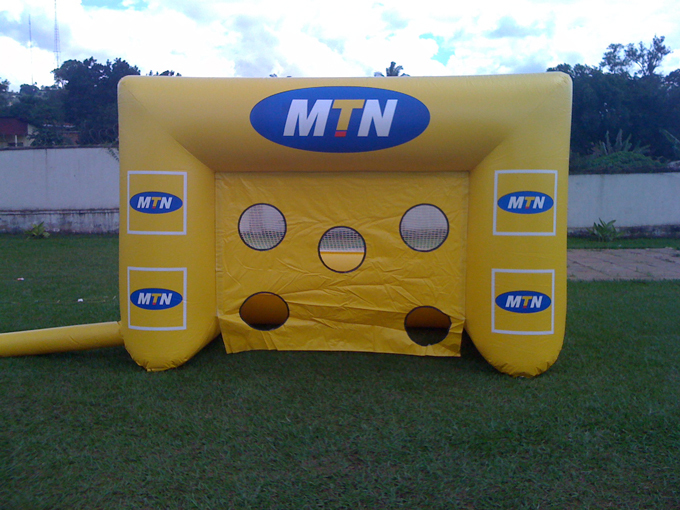 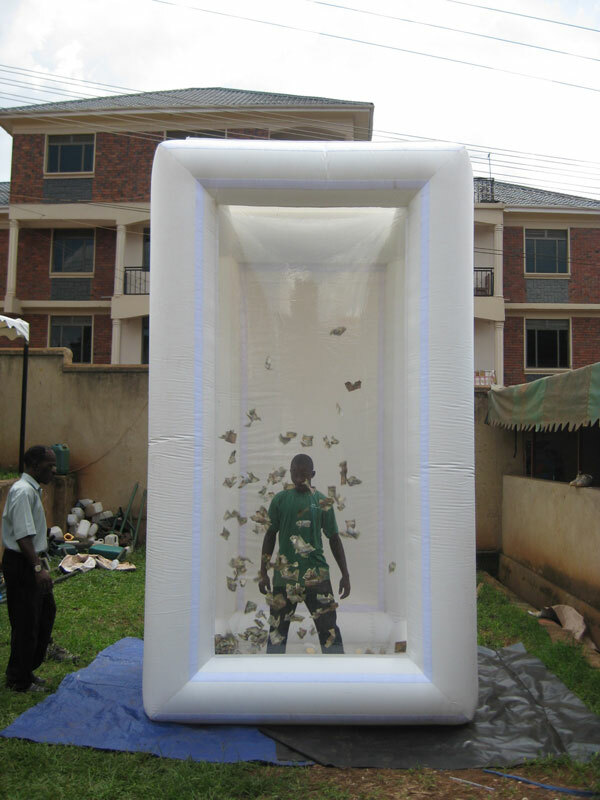 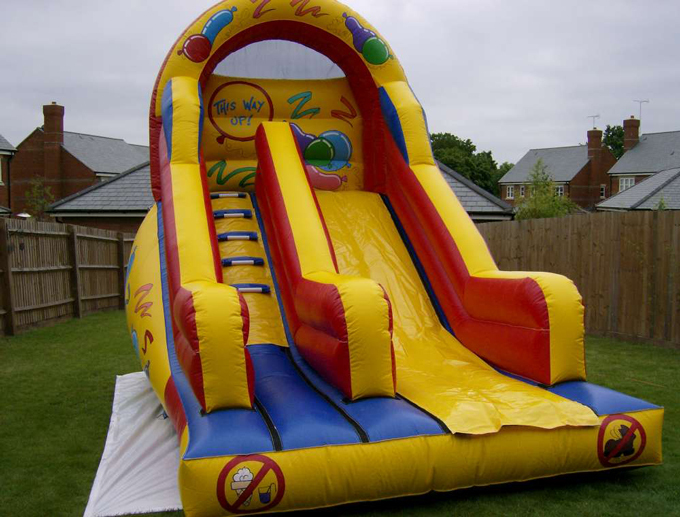 You can even brand your company’s logo on the inflatable games!